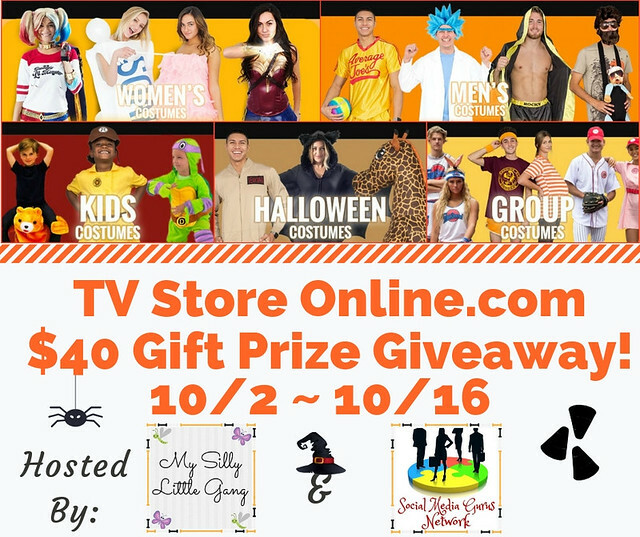 Winner's choice of what to get from the TV Store Online.com site with this $40 gift prize giveaway. Open to US entrants only, you have through 10/16 to enter. Good luck.